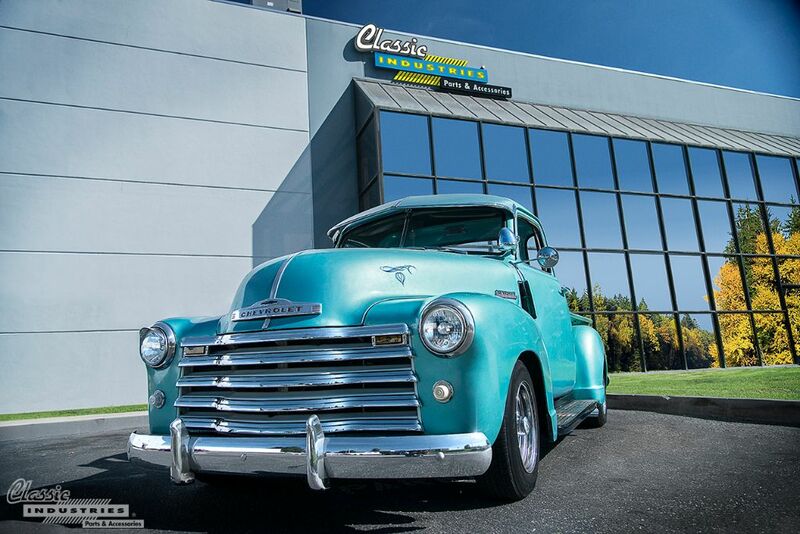 The collector appeal of classic trucks is growing, and it's easy to see why. After all, these utilitarian vehicles were never seen as anything particularly special or collectible back in the 1940s and '50s, much like today's base-model work trucks are viewed now. However, times change, and these once under-appreciated old pickup trucks are now being restored, modified, and cared for more with each passing year.